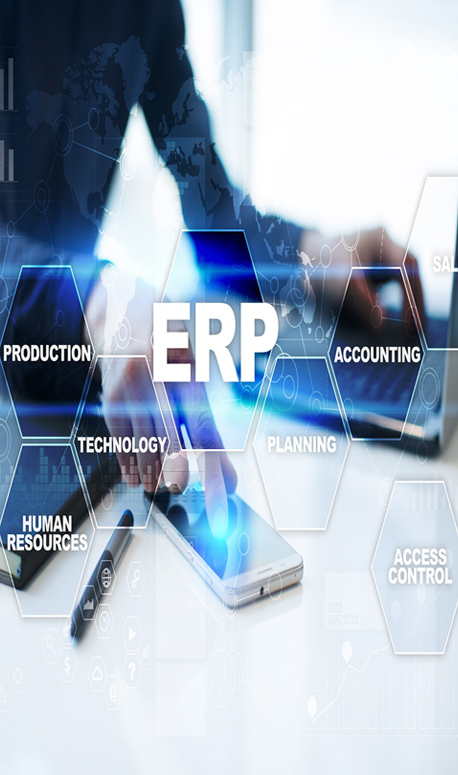 T3 ERP is a software products combining next-generation enterprise resource planning (ERP) functionality with real-time business process management capabilities from design through development, distribution and sales. T3 ERP is designed for small to large sized companies which serves from sales,service,product,date,planning and scheduling,human resource,production,supply chains,financials. T3 ERP Solution is ready to managed your entire business from start to end. T3 ERP software solutions incorporates a large amount of industry specific business functionalities which will ensure less customization to make the package suitable to your business operations.